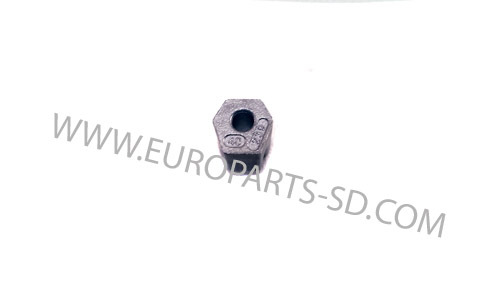 Photo of product is not accurate, as it depicts a Sprinter driveshaft support. Meets Mercedes Benz Specification Approval 235.7 and states so on the bottle label. Order two of these one liter bottles, if doing a drain and replacement of your fluid for 2500 models. 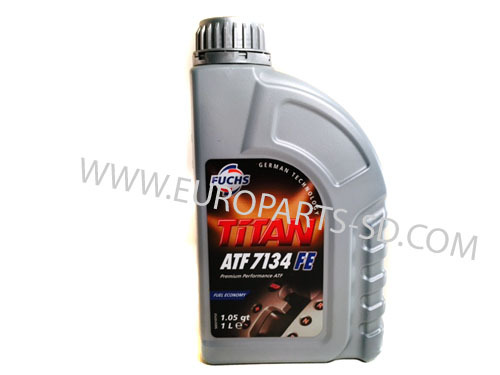 Order three of these one liter bottles, if doing a drain and replacement of your fluid for 3500 models. 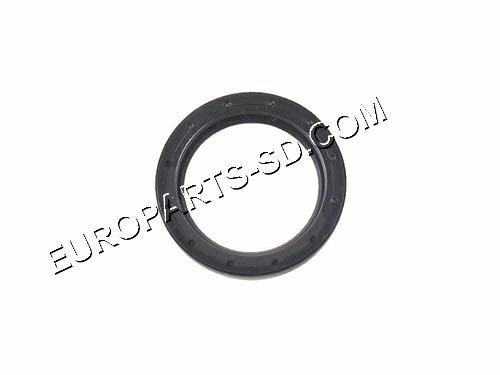 Used on all EGR pipe flanges. 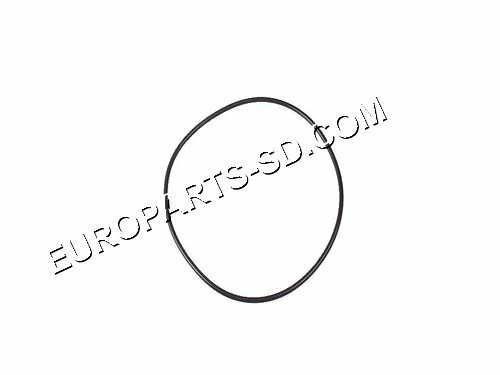 There is also a large diameter o-ring at the circumference of the front pump, see below. 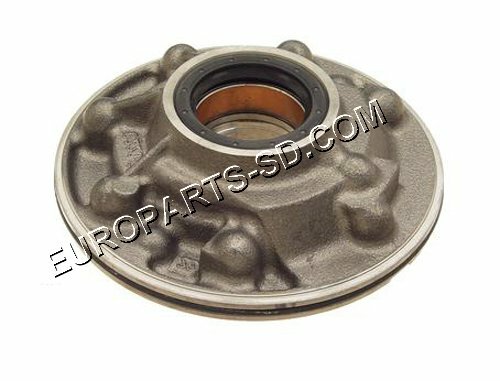 Located at input shaft to the differential. 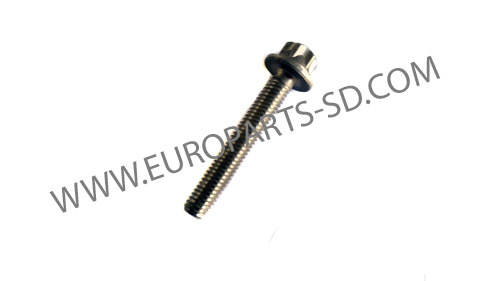 These clamps work in conjunction with the six transmission pan bolts to secure the pan to the bottom of the transmission. 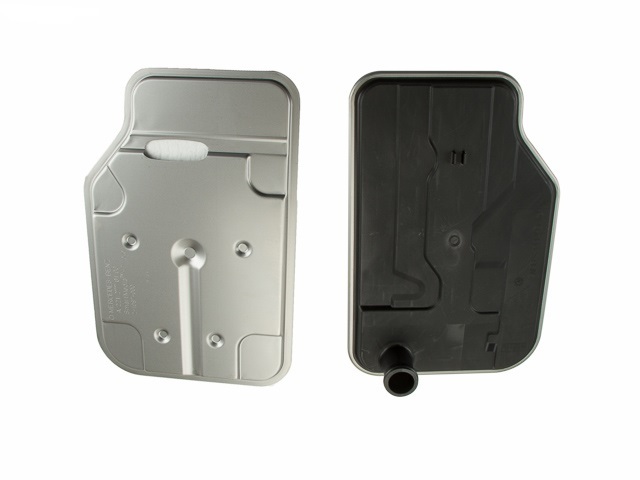 A quantity of 5 of this type clamp are required and 1 of the other version clamp, shown below. 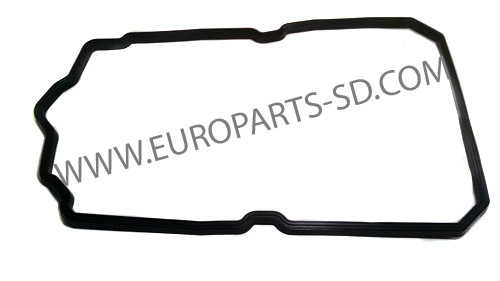 This transmission filter is only for the four cylinder engine models, both Sprinter and Metris, which have different transmissions than any other model. 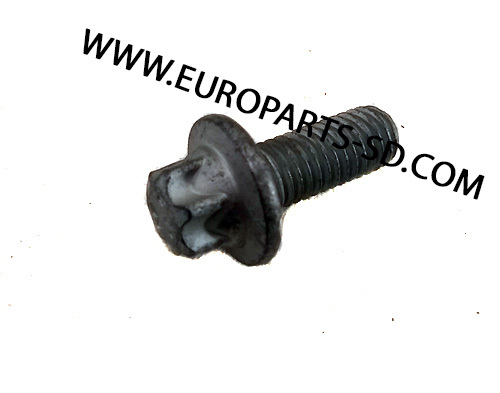 This is the German OEM filter element only and includes no other parts. See other options listed below. 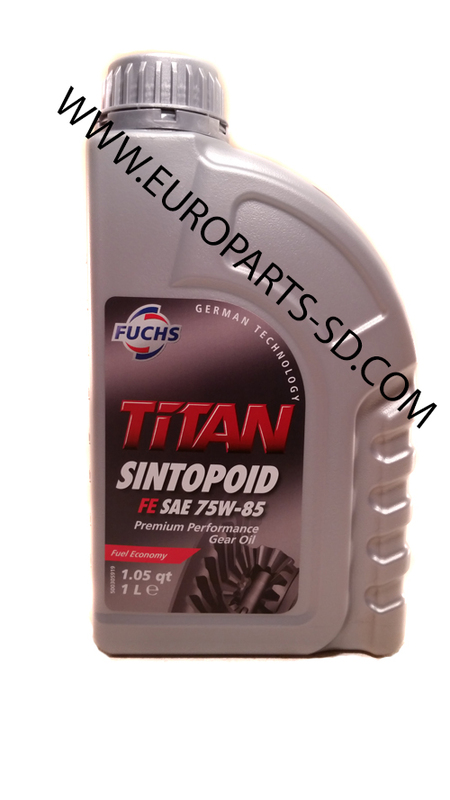 1 liter container of Fuchs A/T fluid, which is factory fill in Germany. 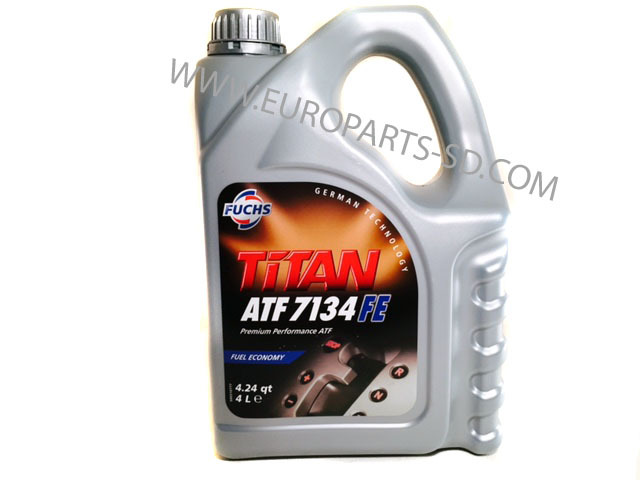 This is the BLUE fluid specified by Mercedes for use in your Sprinter 722.9 7 speed A/T. It is not to be used in any earlier transmission which uses MB Spec 236.14, (the RED fluid). It is NOT to be used in any earlier transmission which uses MB Spec 236.14 RED fluid (Not for any of the five cylinder and V6 models). 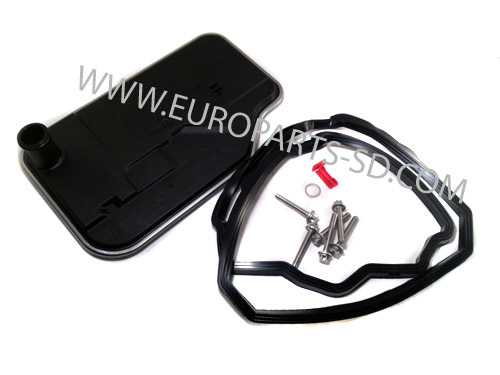 It is not to be used in any earlier transmission which uses MB Spec 236.14 RED fluid. Located in rear A/T tail shaft housing, behind the output flange. 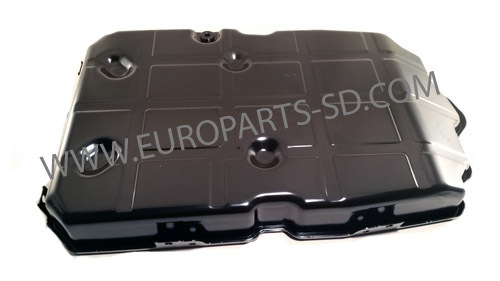 Manufactured by Corteco, the OEM supplier to Mercedes Benz. 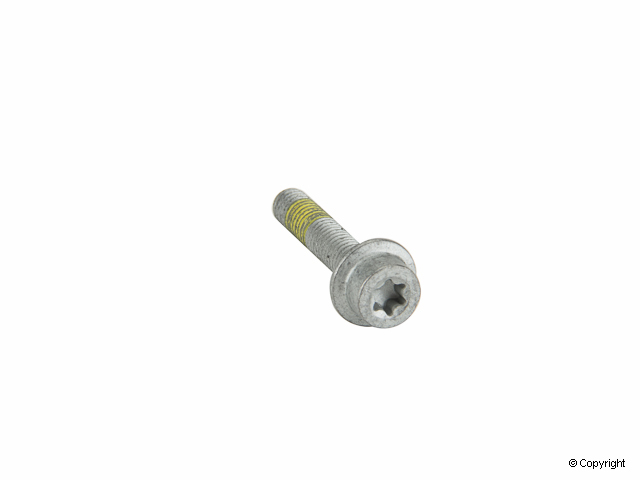 Aluminum Torx head "stretch bolt". Used ONLY on A/T's for 4 CYL engine models, both Sprinter and Metris.